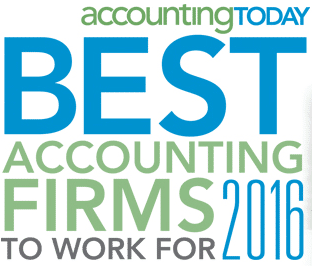 Accounting Today has confirmed what we’ve known all along: Maryland is a great place for CPAs to work. Conducted in partnership with Best Companies Group, the list recognizes “the best employers in the accounting profession, benefiting its economy, workforce and businesses,” Accounting Today explains. You’ll find the complete list here.